Sarah Dessen – It's Time to Read! 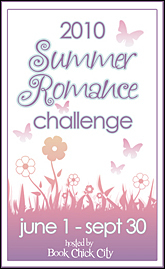 Easy: Sarah Dessen! When I started reviewing young adult books I looked at Goodreads for a young adult list and saw her name. I read Just Listen first, and loved it! Hoping this wasn’t a one-off I then read The Truth About Forever and loved that also! 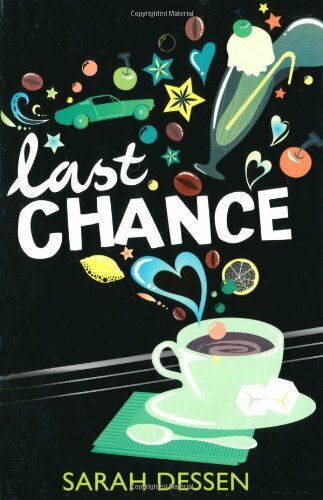 Since then I’ve read Last Chance, Lock and Key and Along For the Ride – all have received top marks. I’ve got a few more to go before I’ve read all her books, and I’m looking forward to them all! The Authoress – go check her out! 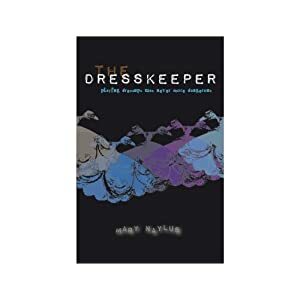 I am running a competition here at It’s Time to Read: win Mary Naylus’ The DressKeeper – follow THIS LINK to check it out! This is the fourth Sarah Dessen book I have read, and I loved it, like the others. This story follows Auden, a girl whose life was shaken by her parent’s divorce. She spent her life focusing on her studies to impress her mother and missed out on the normal teenage social interactions. This summer she decides to spend time with her father and step-mother after she discovers what sort of relationships her mum has with her graduate students. Everyone has a secret, and this is her mum’s. Her life changes that summer when she helps out at her step-mother’s store and discovers the life of girls. She also makes a good friend, the handsome Eli, and spends her nights with him drinking coffee, eating pie and visiting anywhere that is open 24-hours. Life is good and she is learning about life outside the academic world, but when her father leaves again her world is shaken. Unlike the last time, this time round her emotions surface and she faces hard battles with them. Her life has been transformed, she has made some great friends, but whilst discovering life away from homework she makes some mistakes. She has to make some tough decisions, learn how to face her parents and learn how to be a friend, and maybe more. I find that Sarah Dessen writes books that I cannot put down. Every storyline is gripping and realistic. She writes characters that you can’t help but like and every lead male has some talent that helps them find release. In this book, Eli is a biker; as are many of the other characters, such as Maggie and Adam – two of the friends Auden makes. This is a theme in every Dessen books and I like it. It adds a little depth and creativity. I liked all the characters. Many were not as they originally seemed. When Auden opened up and let herself feel emotions feel she was a different girl. Maggie, she seems like all she knows about is shoes and pink things, but actually she is very intelligent. Eli: now he I loved learning about him. He had a tough experience involving a friend, but watching him open up and get past the grief was lovely. My favourite moment however, was when we saw the soft side of Auden’s mum. She travelled down to see Auden because she thought she was upset – this seemed out of character for the mum, who was so hard and rigid. I read this book in under 24 hours, I was hooked from the first page. I found nothing wrong with this. It is aimed at young adult but I think anyone who enjoys chick-literature would enjoy this book. This is a great book, and I can easily give it 5/5. “Ruby, where is your mother?” Ruby knows that the game is up. For the past few months, she’s been on her own in the yellow house, managing somehow, knowing that her mother will probably never return. That’s how she comes to live with Cora, the sister she hasn’t seen in ten years, and Cora’s husband Jamie, whose down-to-earth demeanour makes it hard for Ruby to believe he founded the most popular networking Web site around. A luxurious house, fancy private school, a new wardrobe, the promise of college and a future—it’s a dream come true. So why is Ruby such a reluctant Cinderella, wary and defensive? And why is Nate, the genial boy next door with some secrets of his own, unable to accept the help that Ruby is just learning to give? Best-selling author Sarah Dessen explores the heart of a gutsy, complex girl dealing with unforeseen circumstances and learning to trust again. This is the third Sarah Dessen novel I have read, and again I loved it! She writes memorable, realistic and completely readable books. Her novels are classed as “young adult” but I love them anyway – maybe that is why. There is no need to over-complicate the story or the characters, it is just a gripping story about life. This story follows Ruby, whose mother has suddenly left her. She hides this fact though and tries to manage living on her own. This is working fine until her landlords pop round and discover she is alone. Social services set in and she is sent to live with her sister and her brother-in-law – her sister being someone else who just left her. All this leaves Ruby struggling to trust anyone, Cora, Jamie or Nate – her cute neighbour who is nice for no reason. This story follows her as makes some big changes in her life and her outlook about people. 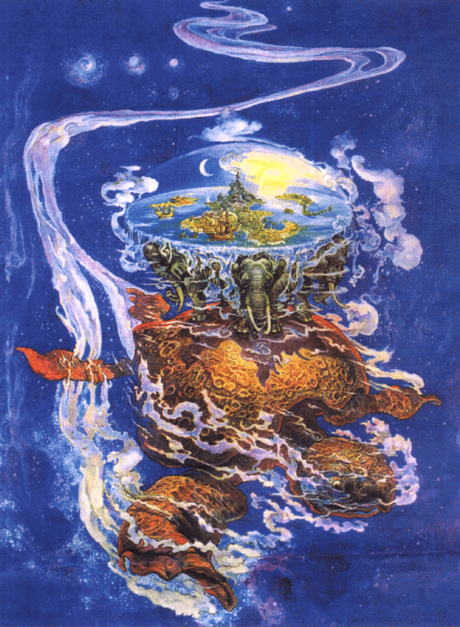 I found this story slower than the other two I have read, but I loved it anyway. I still found myself reading 100 pages in one go because I was gripped. I loved the characters. Dessen writes realistic people, with real problems and I was able to empathise with them. I really liked Jamie – he had never met Ruby but he welcomed her into his home and looked out for her. He was a really strong character and it was easy to like him. Cora, once we learnt more about her was also a lovely character. As a girl she had looked out for Ruby, and she was doing it again as an adult. I have said this in other reviews, but one thing I like about Dessen is that instead of just focussing on the main character, she lets the reader know the background of other characters, which enables the reader to feel for them too. The story itself was good. Ruby learns and changes, and it is lovely to see. By the end she is the one who is helping out others, teaching them to trust. There are things which she does that I didn’t like but all that added to her growth. She was a girl I felt sorry for and wanted the best for – I love books where I find myself cheering on the protagonist. Everything about this book was great and it will stay with me for a long time. This is a fabulous young adult book, which all adults should read. Another book that gets full marks from me.